Do you need your action camera to be waterproof and sport-ready? Here is your best choice. Here is your best choice. 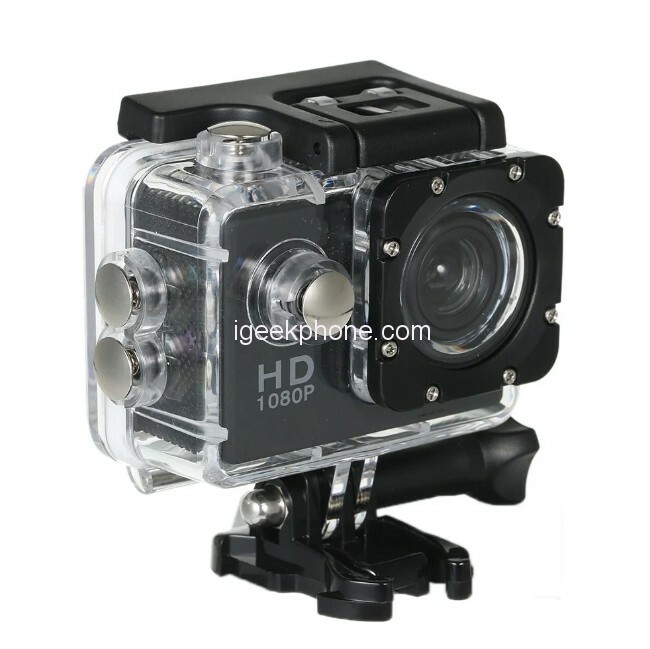 If you are a fan of water sports or are interested in making some stunning underwater footage – This 1080P Underwater Sports Action Cameras is just what you need. You can easily take it snorkeling or even diving with the waterproof case (included in the package) and get to learn more about the underwater world. With the 1080P sports action cam, you will not only have a great device for capturing the fun and exciting moments, but also a great way to share them. When it’s time to show all the exciting footage in the world, you will have lots of options. Use Wi-Fi to quickly send pics and videos to friends or share them on social media. Connect the action cam to your computer with a USB cable to transfer your entire library, or simply hook up the sports cam directly to your TV via HDMI. A water-resistant casing allows filming fascinating water sports, water-resistant up to 30 meters underwater. 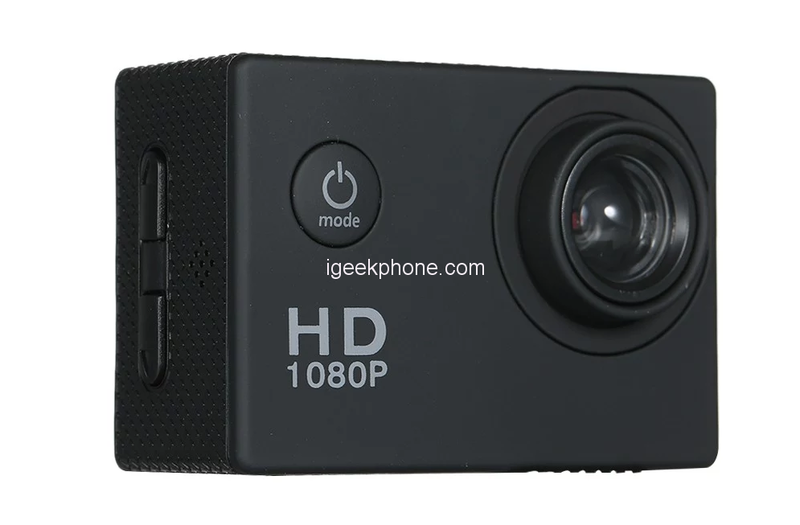 Super tiny and light weight makes the action camera easy to take anywhere. Coming with Wi-Fi support, the cam will let you instantly send pics and videos via email or share them on social media. You can also use the USB port to transfer all the imagery onto your computer. 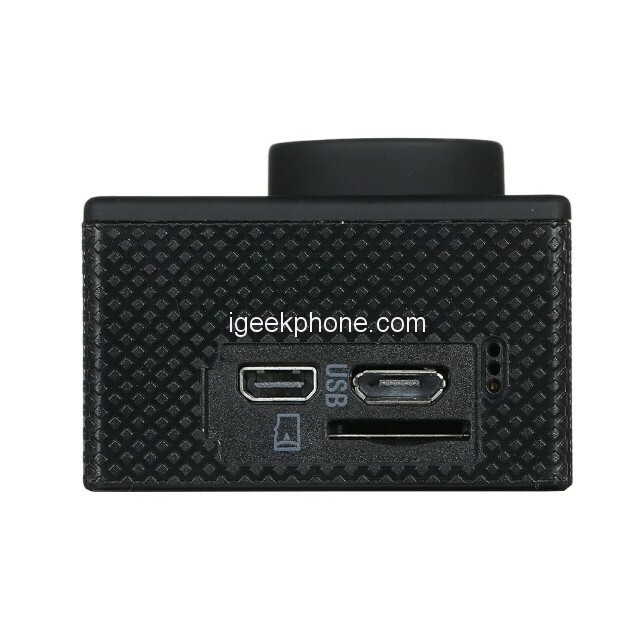 What’s more, the action camera comes with an HDMI port, letting you conveniently connect it directly to the big screen to view your footage. 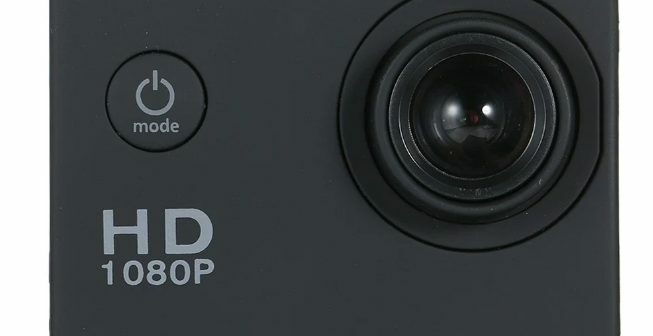 This 1080P camera will be the right choice with the best price ratio. 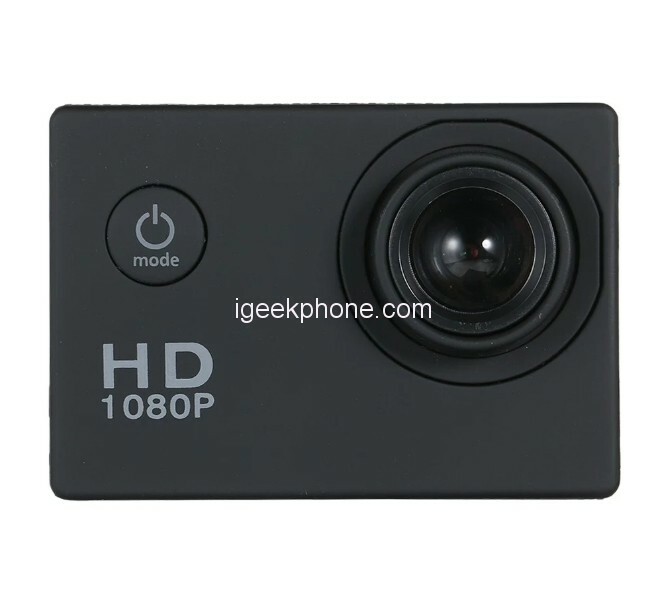 It has 90° wide angle lens and 2.0″ LCD screen and supports 1080P HD video recording and 5MP photography. With a wide-angle 90-degree lens, you won’t miss out on any background details and the support of 32GB on an SD card will let you store all your pics and videos right on the cam. 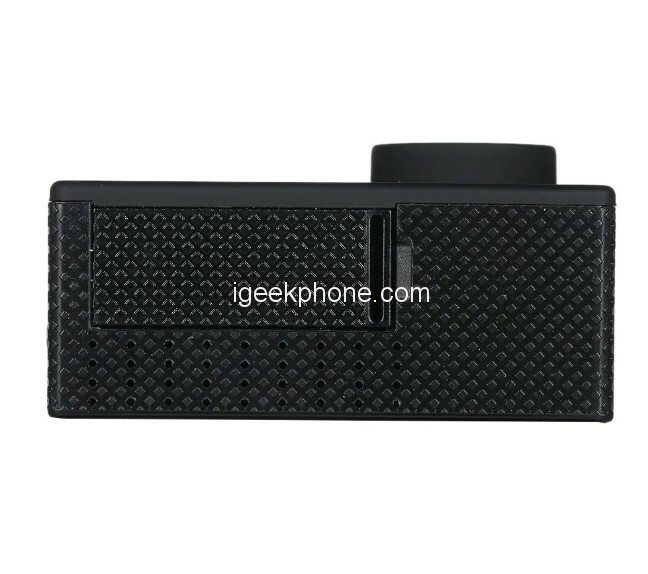 With the mini 2 inch LCD display, you can also easily preview and review your pics and images right after you take them. 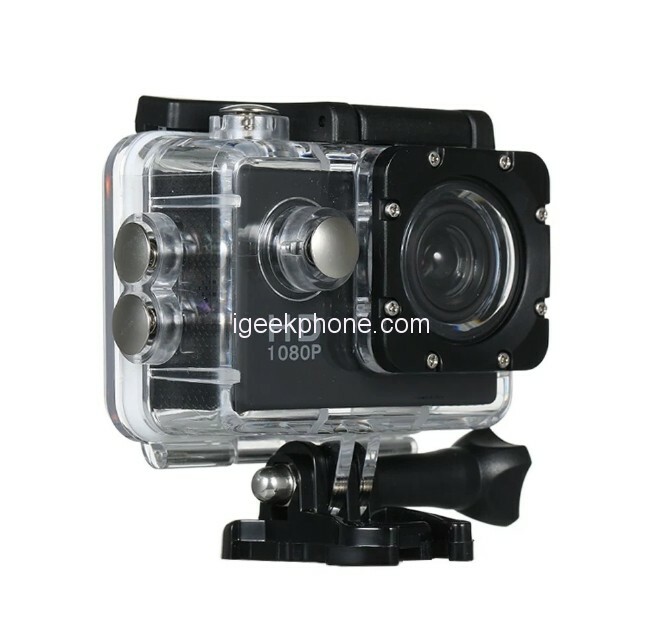 The 1080P Underwater Sports Action Cameras also comes with a nice set of accessories. In addition to the waterproof case, you will get 4 zip ties, 3 straps, one bicycle mount and more. You can Buy from TomTop at $12.99 in Flash Sale.